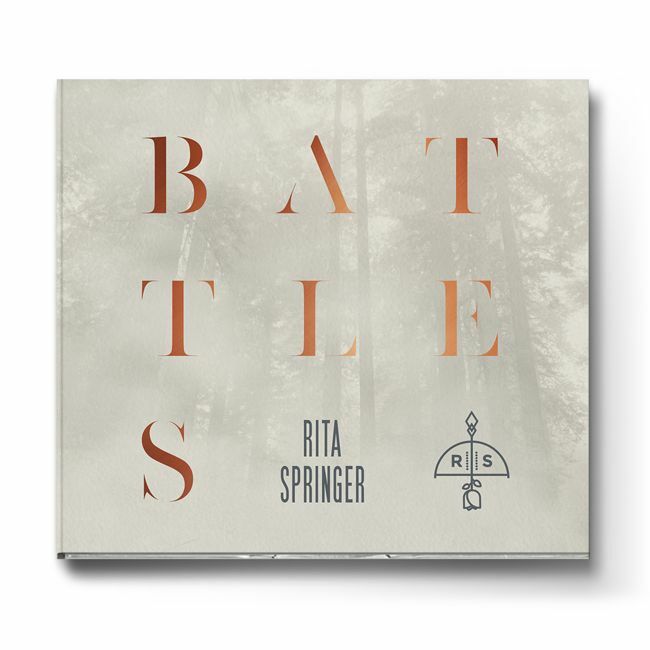 Rita Springer’s newest project “Battles” recorded live at the Grand Prairie, Texas campus of Gateway Church is now available! This project reveals Rita's heart to engage the church in powerful, presence-driven worship moments with God. Rita Springer’s newest project “Battles” recorded live at the Grand Prairie, Texas campus of Gateway Church is now available! Featuring brand new songs from fresh collaborations with songwriters such as Kalley Heiligenthal from (Bethel Music), David & Nicole Binion (Covenant Worship) and Mia Fieldes (Hillsong Music) this project reveals Rita Springer’s heart to engage the church in powerful, presence-driven worship moments with God.